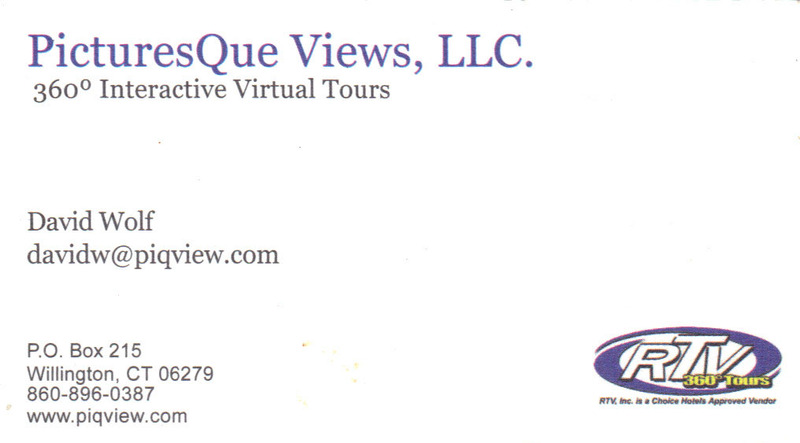 ← Thank you for another great antiques show! 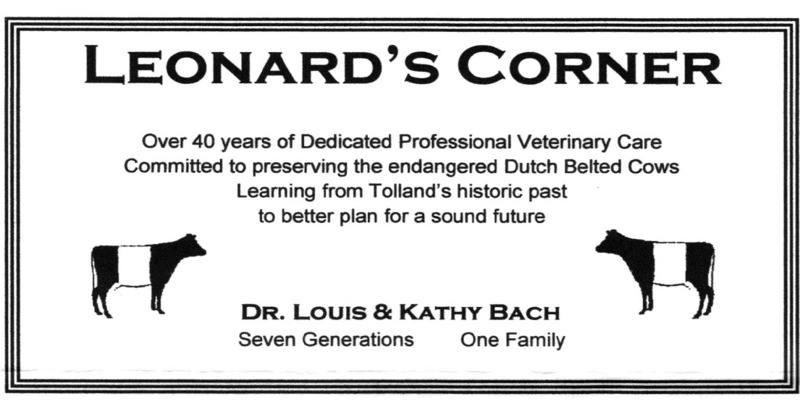 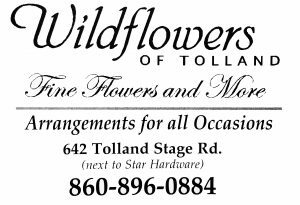 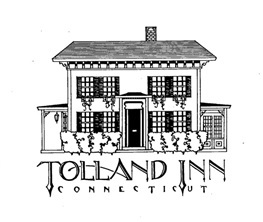 The Tolland Historical Society’s popular, family-friendly annual event, “Where Two Worlds Meet” will be held at the Daniel Benton Homestead at 154 Metcalf Road on May 4 from 10 a.m. to 4 p.m. and on May 5 from 10 a.m. to 3:30 p.m. The museum welcomes Native American and English colonial re-enactors who portray life in 17th-century New England. 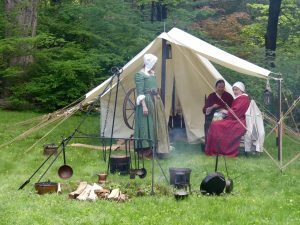 Demonstrations include 17th-century medicines, open hearth cooking, quill work, finger weaving, military drills and arms and armor.